Setting aside expectations of degustation menus and romantic canoodling. 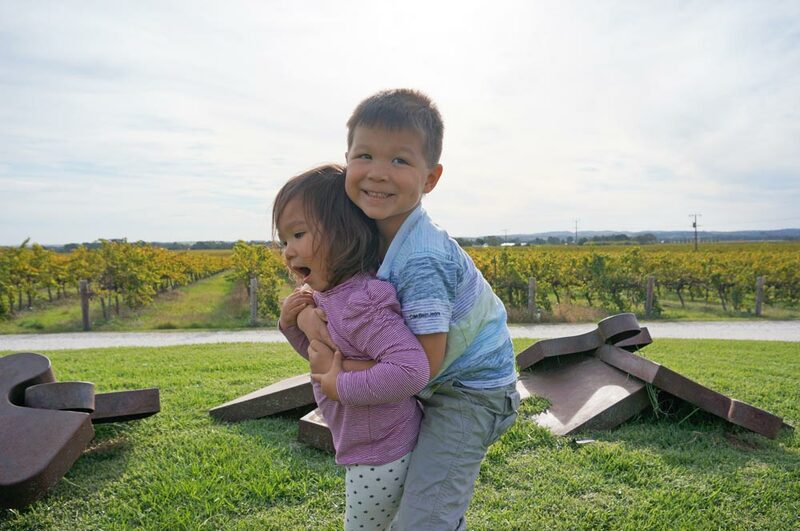 You can still enjoy the Barossa Valley with kids and there are some great kid friendly cellar doors with excellent wines to discover. 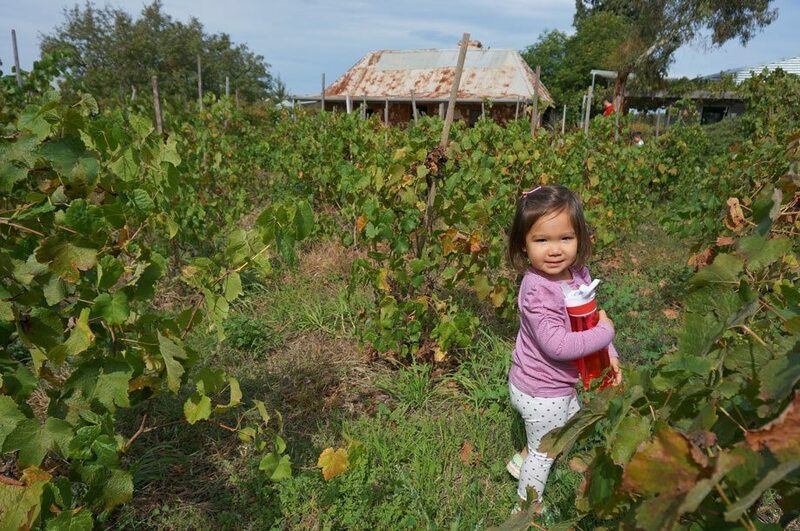 Here’s our guide on how to do the Barossa Valley with kids. Pick a few wineries to visit and take your time. Breaking it up with kid friendly places to eat and activities other than cellar doors. Avoid setting an agenda, if you don’t make it to a winery it’s no big deal. Read your childs cues to see whether they are up for another cellar door. Take it easy, travel nice and slow. 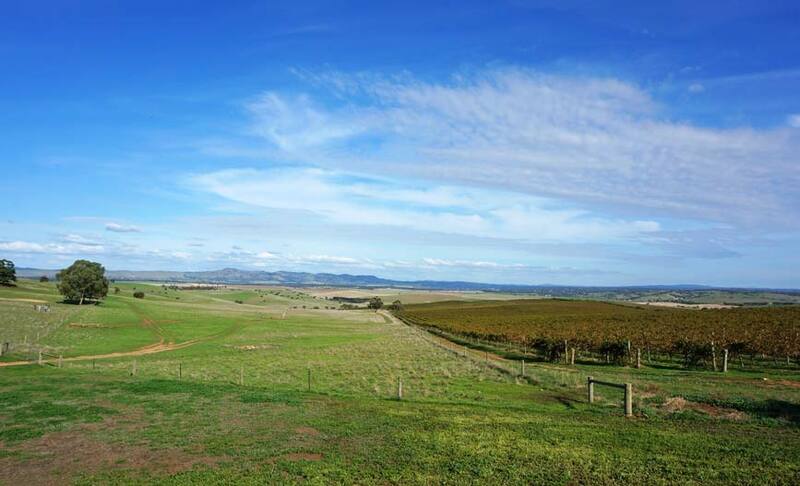 The Barossa Valley is aproximately 1 hour and 10 minutes drive from Adelaide. The best way to get around Barossa with kids is to self drive, the kids are safe and secure and you get to go at your own pace. Sorry for the bad news, it’s small tastings and the spit-toon for at least one of you. There’s is some distance to cover from one township to the next, for example a trip from Angaston (Yalumba wines) to Rowland Flat (Jacobs Creek) is a 20 minute drive. 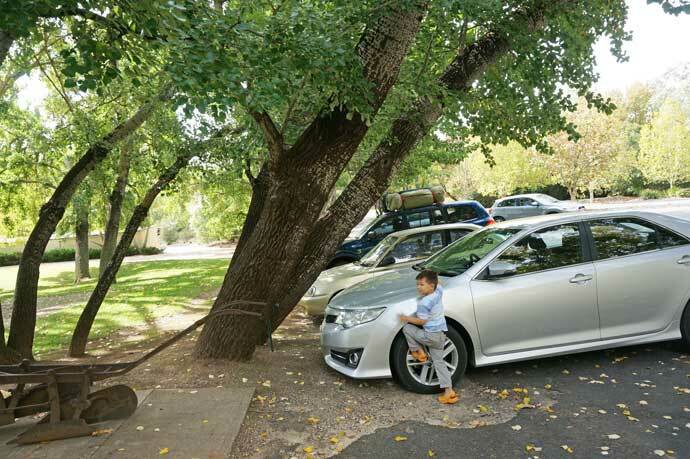 The easiest and quickest way to get around Barossa with kids is by car. Plan ahead and check out the Barossa Tourism touring map, listing all the attractions, wineries and locations in the Barossa. I found great advice from Barossa Dirt who is very active on Twitter @barossadirt. As well as the official Barossa Valley tourism site @mybarossa. Travel with kids is sometimes insane. There will be long drives, some patient waiting for the kids at the wineries and restaurants. So whether or not you are into technology for the kids, you will need to find some crafty ways to hold the kids at bay and keep your sanity. For the road trip, we packed a DVD player with a few of the favourite DVDs to keep the kids at bay. 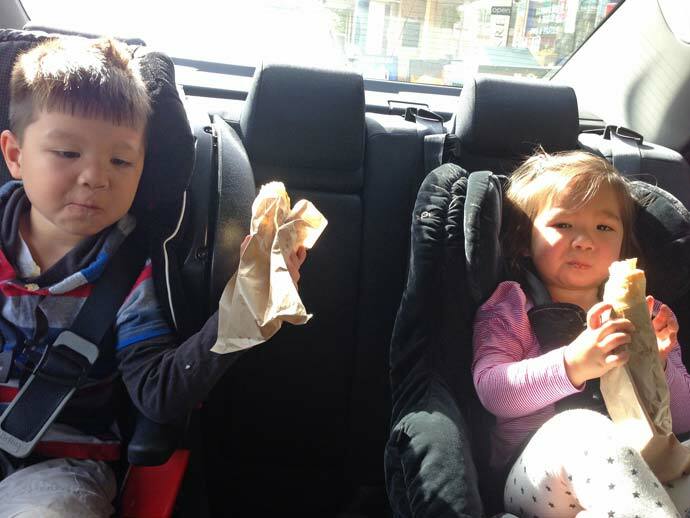 We did a fair bit of driving see our Highlights of South Australia with kids post. 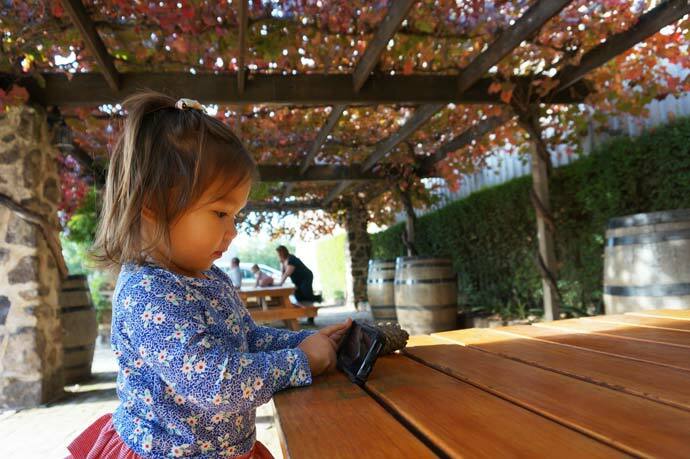 When the old toy box at the winery no longer holds the kids attention and you just need that little bit of time before you head outdoors, we loaded the iPad and iPhones with some Apps ready to go. Load up the iPhone just in case, this is Layla outside of Langmeil Cellars just before we discovered a secret garden. 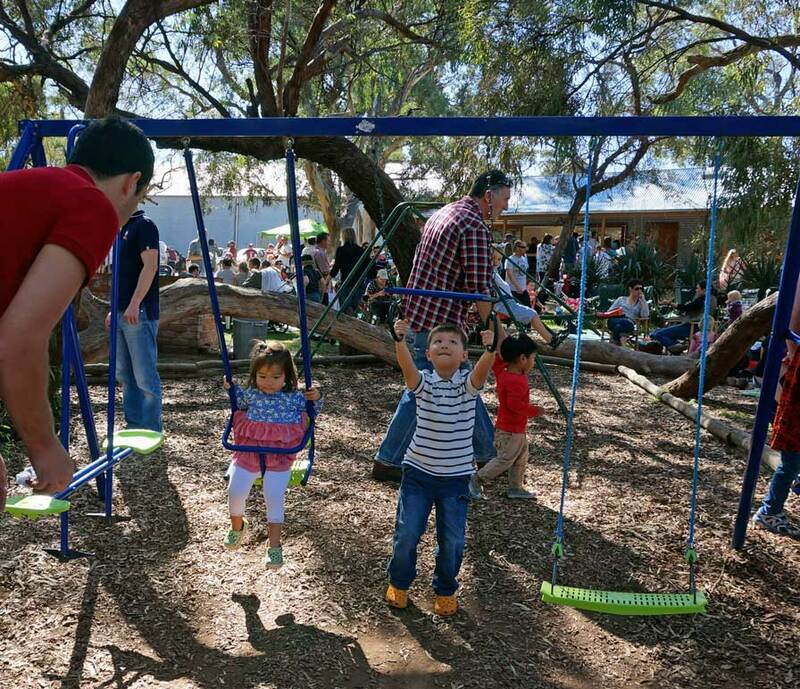 We went to the Barossa during Easter (April) and it was busy, but also offered plenty of kids activities and a nice vibrant vibe. April was lovely with blue skies and green vines. Though it was a tad chilly especially at night, we had the electric blankets on. The best time to goto the Barossa is in the Spring (Sept – Nov) or Autumn (March – May). 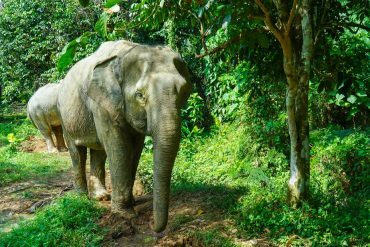 A hot tip is to go in March where skies are still blue, the vines have green leaves, the crowds are less and the weather is warm but not overly hot. More wineries these days are recognising that parents enjoy a glass of red (or two) and offer kid friendly facilities be it a communal toy box, some outdoor toys on the lawn or enough space to for kids to explore. 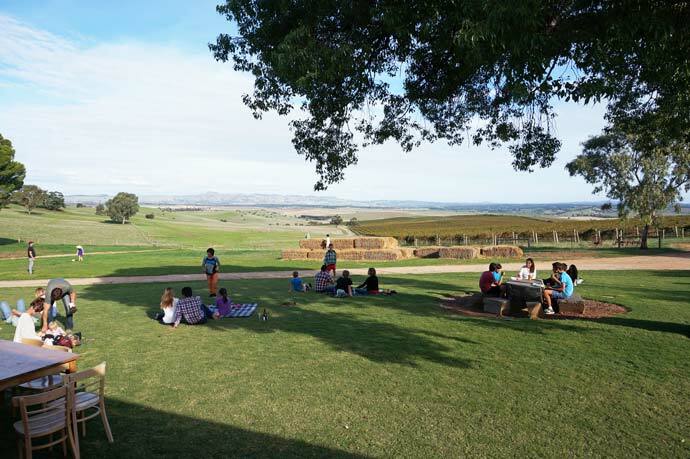 The key to doing the Barossa with kids is that any winery can be a ‘family friendly’ winery if you focus on the kids more than the wine. By all means enjoy the tastings but also linger longer to have a play with the kids. It could be exploring the cellars together, playing hide and seek or kicking the footy outside. A beautiful winery which sits atop a hill looking down to a valley of vines below. 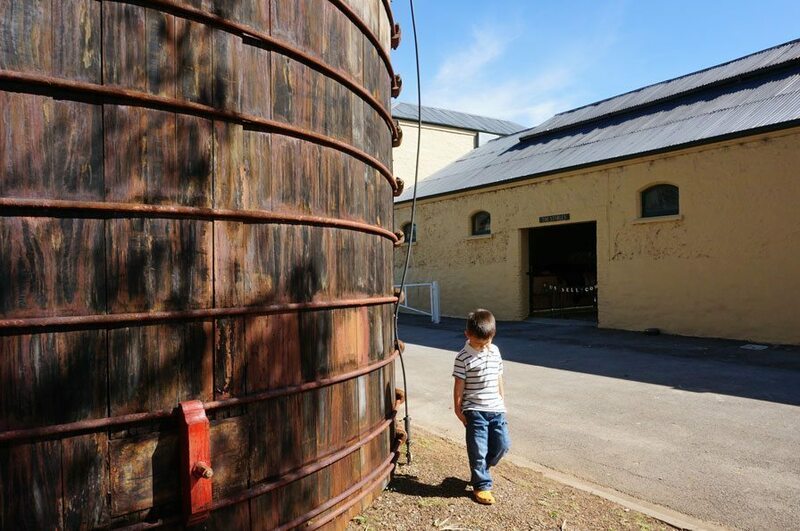 A must see when visiting the Barossa with kids. The cellar door is a pretty converted old grain room and stable. In the corner of this charming stone cottage, is a wonderful range of wooden toys and pretend play gear for the kids. Outside, is a lovely green courtyard, beautiful shady trees and large hay bales have been strategically placed for the young and young at heart to climb. There is ample space at Pindarie Wines to kick the footy. It’s a wonderful place with a relaxed atmosphere. 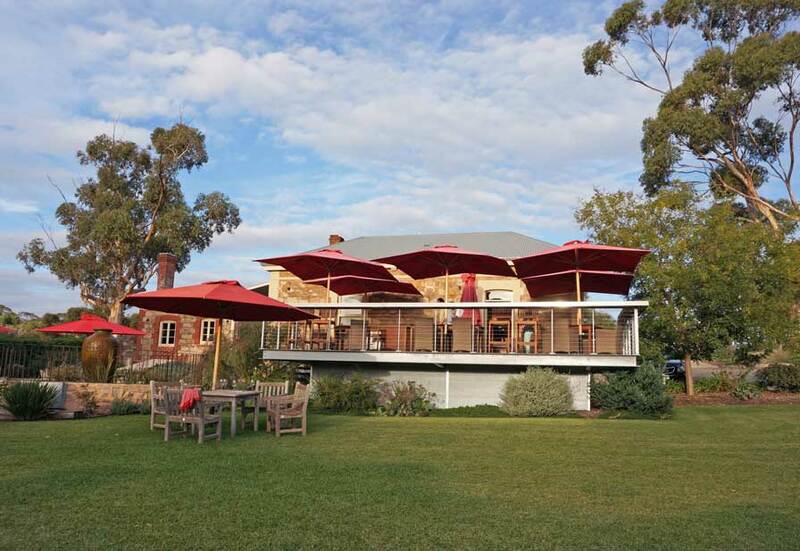 Pindarie Wines plays host to events throughout the year, during the Easter break a live band performed, with outdoor tables for casual dining and yummy wine sold by the glass. 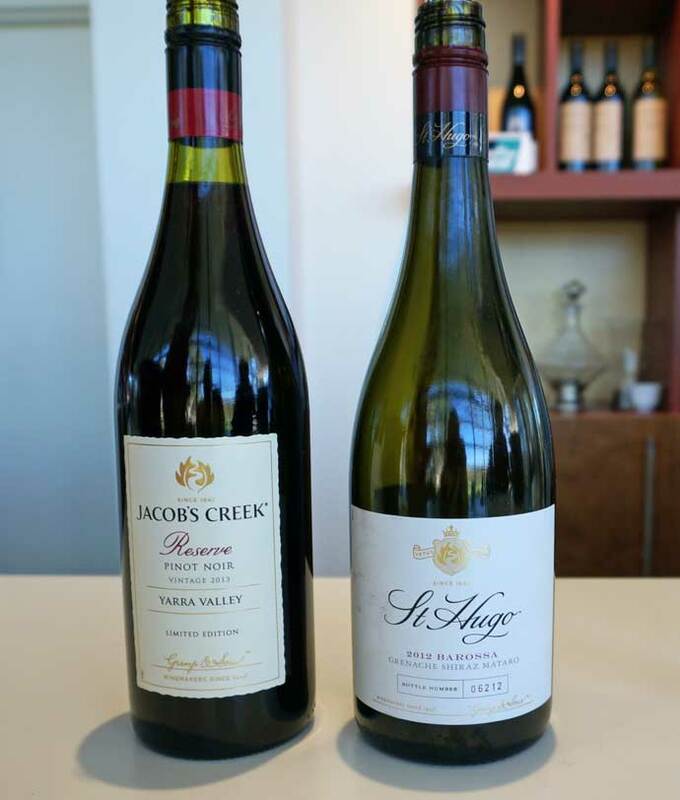 Jacobs Creek is a heavyweight in the Barossa Valley, one that for purists would avoid. However, this winery is perfect for kids and surprisingly has a decent drop such as the St Hugo Barossa GSM. The tasting area is modern, light and bright with floor to ceiling glass so you can look out over rolling green hills and vines that go on forever. There are comfy beanbags scattered around the pristine lawns, bats and balls lying around for a play. The large long marble bar inside is one that you feel obligated to casually lean on, whilst you work your way down the free tasting menu. For the kids, they are kept busy on a small table and chair set with a range of neat toys. Sharing with each other and amongst other kids is the only reason you need to separate yourself from the bar. Look out for activities as well, we went during Easter and there was an Easter egg hunt organised for the kids. Seppeltsfield Wines, established in 1851 the winery has been laying down single vintage wines since 1878 and releasing 100 year old port each year since 1978. Sample their tawny’s which they are known for. It’s located on Seppeltsfield Road, easily distinguishable by the large and very old date Palms lining the roads. The winery is undergoing renovations to be complete in October 2014, though there is still much to explore with kids. 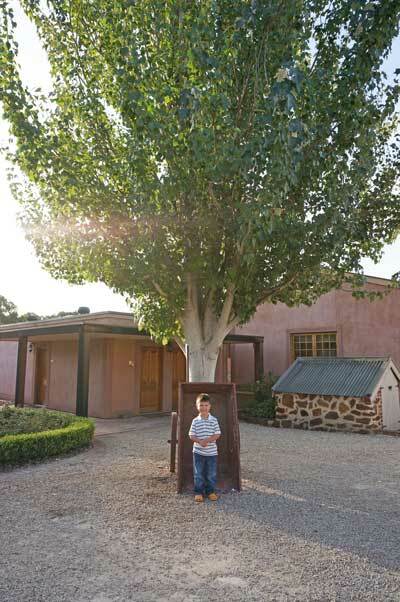 There are large grounds, kiosk with picnic areas, well established gardens, grand old buildings and the cellar door is currently housed in a barn complete with a flash old timey car to view. Historical tours run daily at 11:30am and 3:30pm costing $15, kids 13 and under are free. 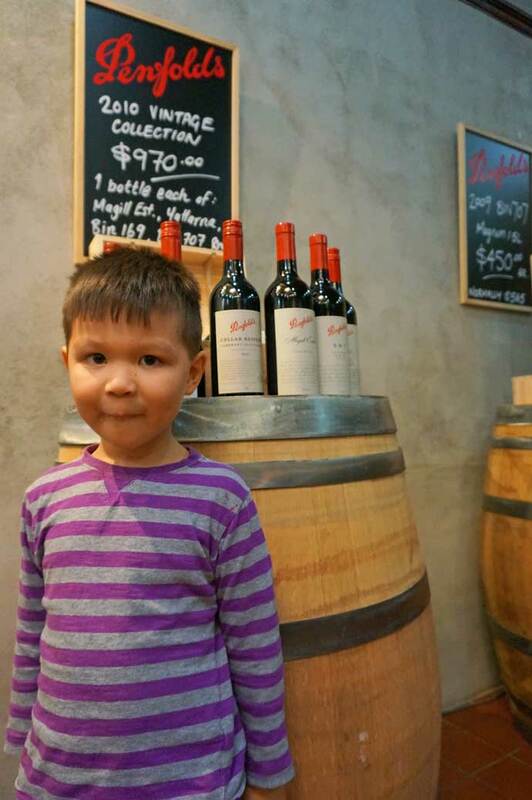 Artisans of Barossa is a great concept and very convenient for families, where you can sample 7 quality wineries under one cellar door including; Spinafex, Teusner, Hobbs of Barossa, Massena, Schwarz Wine Company and Sons of Eden. The cellar door is fresh, light, modern and bright . You may find one of the winemakers helping out with the tastings. With so many wineries under one roof, there is large selection of wine to sample and they offer generous free servings. The best part of this cellar door is that there is a separate little area just for kids with shiny new toys for the kids to play. Hands down the best toy box in the Barossa. Try the divine Teusner Righteous Mataro 2011, the Spinafex Shiraz and the John Duval GSM which were seen flying out the door in caseloads. Definitely worth a mention and our favourite is Gibson Wines. The cellar doors appeal isn’t as spectacular as some others in the Barossa, there’s a historic but rather disheveled and rusty settlers cottage next to a very understated building that is the tasting room. What it lacks in aesthetics makes up for in hospitality and tasty wine, the owner and winemaker Rob “dirtman” Gibson was a viticulturalist for Penfolds and has since broken out on his own creating rich and complex flavors at Gibson Wines. Try the My Darlin’ Merlot which is not your average tasting merlot and the Dirtman Reserve Shriaz – delicious. There is enough to keep the kids occupied with a box of toys and a lawn by the vineyards for a run and play. A very pretty little Barossa Valley winery. The Two Hands Wines cellar door is located in a beautiful stone cottage filled with modern country charm. Inside is warm and inviting complete with a cozy lounge and fireplace. Escape the bustling crowds inside and take kids to the great outdoor area, theres a lovely deck with picnic benches overlooking the manicured lawn and vineyards. Out on the grassy lawn are cricket bats and soccer balls for the kids to play as well as a fish pond. You can sample the wines at your leisure, popping back in for the next one down the list. 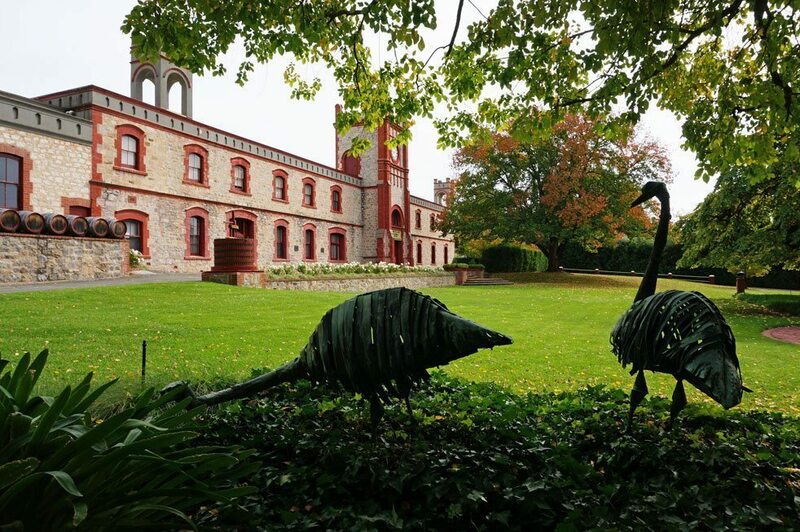 Established in 1849 Yalumba is a beautiful historic winery and the oldest in the Barossa. There are old elm trees and carriages, a beautiful red fringed stone building, antique wine presses scattered around the expansive and manicured grounds. The cellar door is tastefully decorated with rustic charm mixed with a modern youthful vibe. The large frameless glass window that looks out to the courtyard is perfection. For the kids, there is plenty of space to explore, with a nice little corner of toys including train tracks to build, ring toss and assortment of books. There’s also a stuffed bear requesting tips and a painting of an upside down horse that kept the kids curious and preoccupied. As for the wines, they were OK especially for the price point. Try the Shriaz + Viognier. Whistler Wines would have to be the most family friendly winery in the Barossa, with outdoor play equipment, beautiful gardens and resident orphaned kangaroos to feed. The kids will love Whilster Wines. 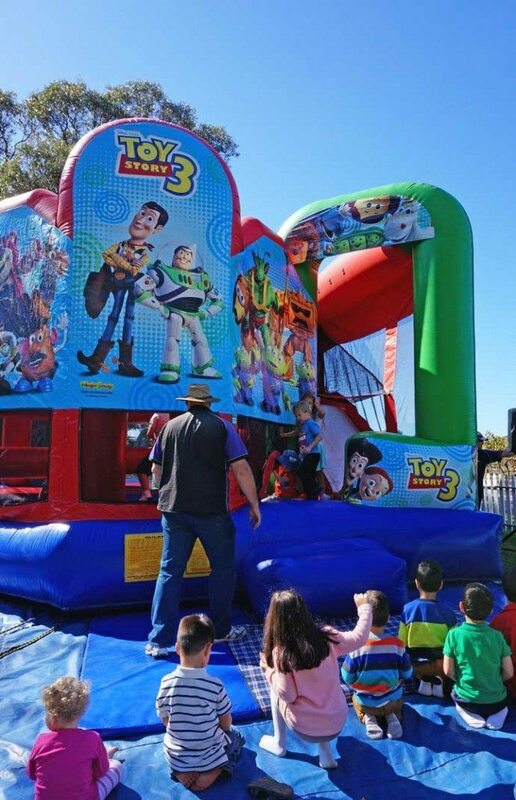 During Easter they hosted a Easter Sunday event where the grounds were packed with families. There was a bouncy castle, horse carriage rides, outdoor play equipment, face painting, a visit with the Easter Bunny and a easter egg hunt. Langmeil Winery has a very small tasting area in a pretty stone cottage. Just outside is a beautiful courtyard sheltered by vines growing overhead. It’s a nice base for the kids whilst you take turns with the other half sampling the wines. Across the driveway are some restored stone cottages with historical farm and winemaking equipment on display and a wonderful secret garden which the kids loved running around in. It’s a charming winery with some great vintages. The fortified wines were gorgeous. Henschke Cellars was established in 1868 and still family owned and operated, which is what makes this winery worth the visit. It’s a well known brand but feels more like a small boutique winery. There’s a humbleness and charm about this winery. Perhaps it’s because this was the a winery that were very welcoming of children? Or perhaps we were won over by their resident daschund Lotte whom the kids fell in love with. The staff in the tasting room were kind and courteous even during the busy Easter period. A small box of toys right in the corner did the trick to keep the kids from trouble. The Shiraz’s were delicious, though we didn’t get to taste the 2009 Hill of Grace Vintage ($595 a bottle 99/100). 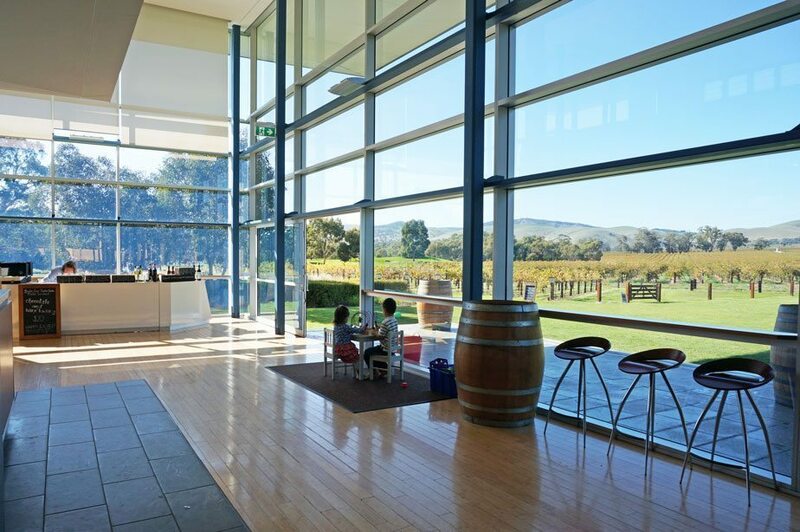 You can’t goto the Barossa without visiting iconic Penfolds. The cellar door hasn’t seemed to have changed since the 1970’s and a word of warning, it’s not very family friendly. 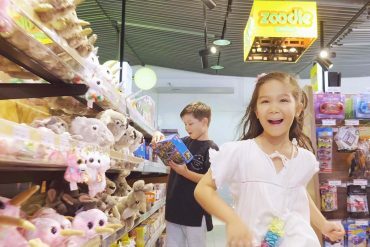 There is no outside space for kids to play and the combined tasting area and shop is filled with the busloads of tourists. To make the wine tasting experience more challenging, there are bottles and wine glasses strategically displayed on top of wine barrels and on low shelves. With wineries likes these, it becomes survival mode. One parent is on duty whilst the other quickly tastes. There are a set of couches where kids were impatiently hanging out for their parents. Just by the entrance is a little open space for young kids to exert some energy. As for the tastings, I felt Penfolds was holding out on us with the good stuff. What we tasted was uninspiring. However, it could be the fact that our kids were going a bit nuts. 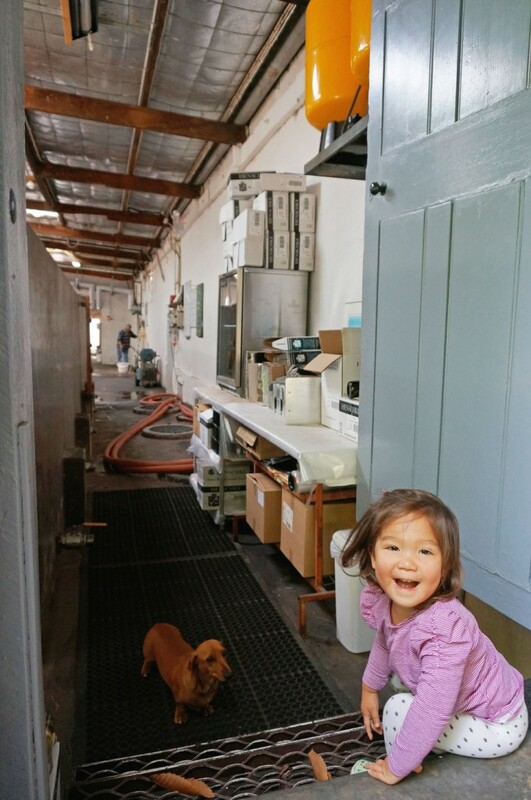 It’s the kids holiday as well, whilst cellar doors can be fun even for the kids. Break it up with some non-winery activities. Angaston is one of the oldest towns in the Barossa Valley established in the 1830′s. Murray Street is a beautiful main street lined by old elm trees. Featuring historic churches, shop fronts and stone cottages. 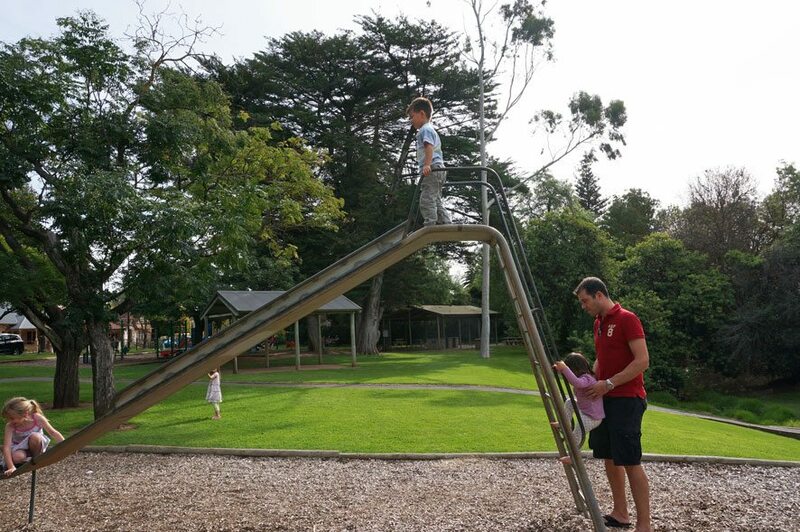 There is a pretty little park where the kids can have a play amongst some well established trees. For lunch, grab a pizza from roaring 40′s cafe, still living off it’s 2009 best pizza in Australia accolade. To be fair, the pizza is really good! 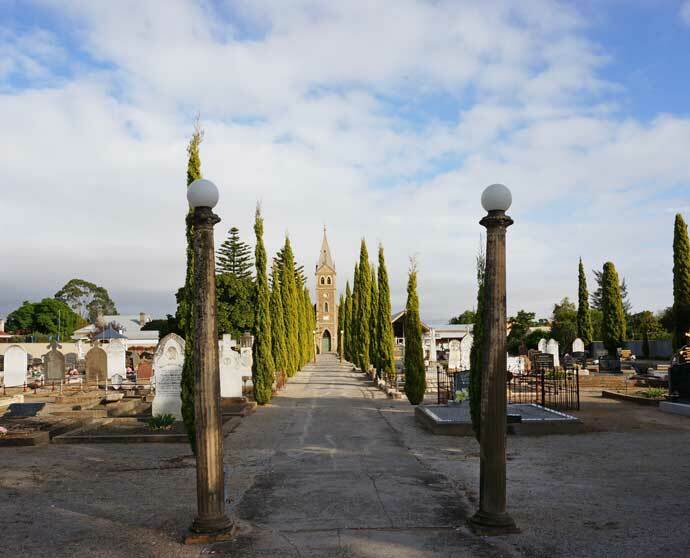 You will find Mengler Hill between Tanunda and Angaston. 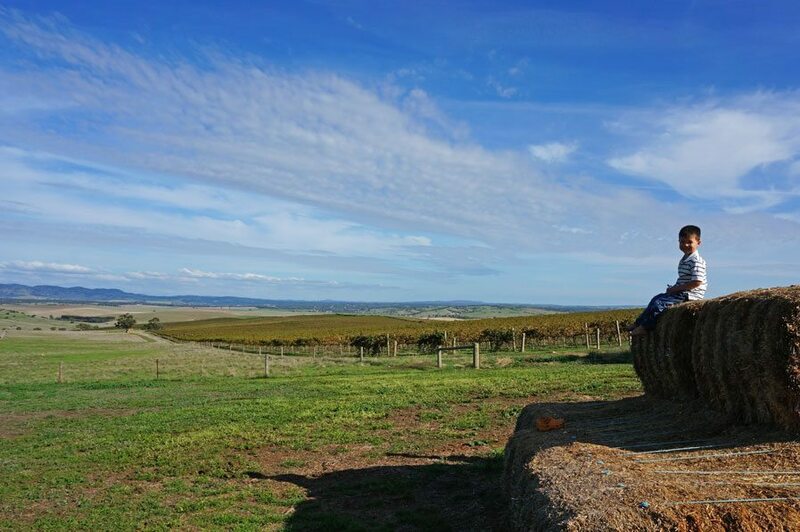 Worth a stop as it offers breathtaking views of the rolling green hills and the patchwork of vineyards of the Barossa Valley below. Just below the look out lies a series of marble sculptures carved by artists in the 1988 and 2008 symposiums. 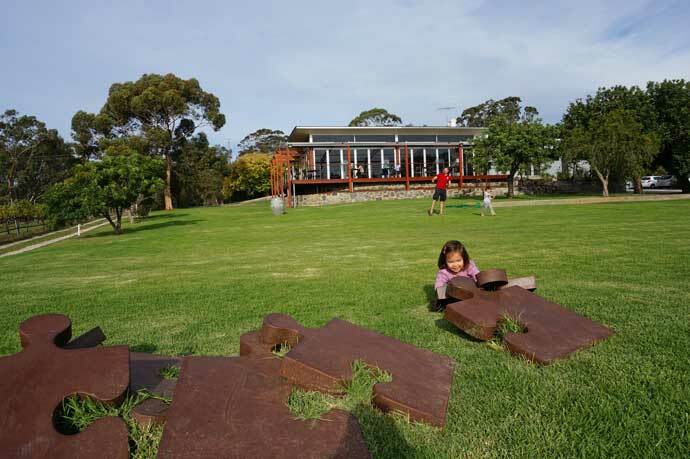 See the Barossa Sculpture Park for more information. 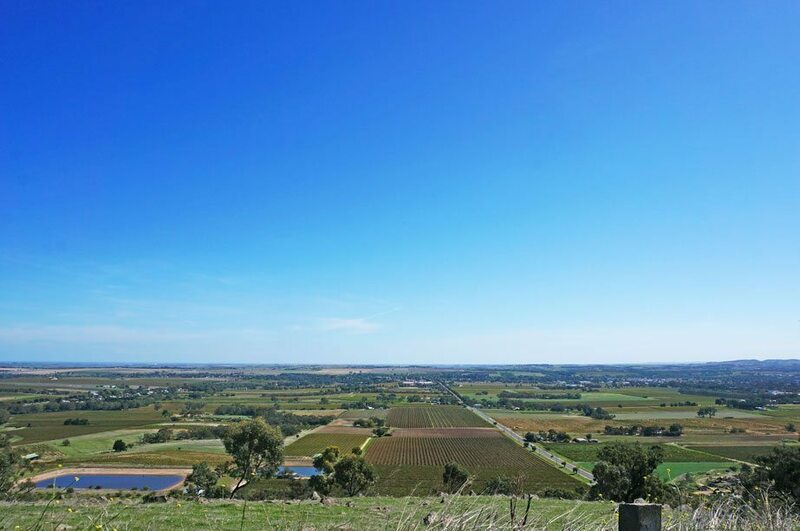 Find a perfect picnic spot at Bethany Wines, perched atop a hill, under a shady tree is a picturesque view overlooking the Barossa valley. Grab some picnic supplies or pick up a pie from Apex Bakeries in Tanunda (wood fire ovens, burning since 1924) and soak it all in. Bethany wines also does a wonderful picnic platter. The kids will enjoying running down the hill exerting pre-cellar door energy. Their Shiraz is just as gorgeous as their view. 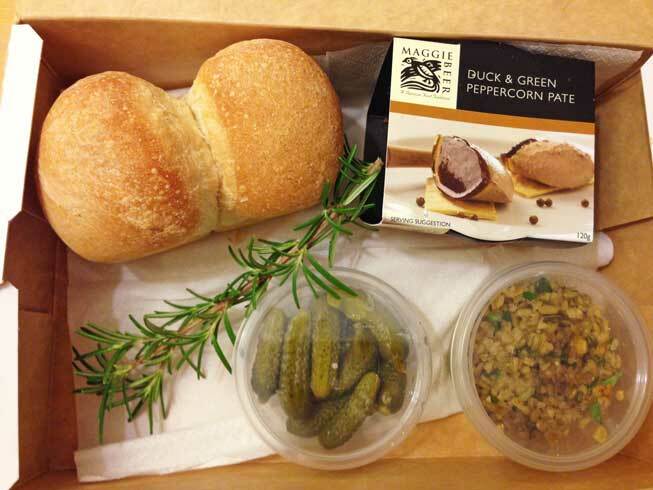 Maggie Beer is a Barossa Valley food icon, made famous from the Cook and the Chef TV series. She owns an equally famous and very busy Maggies Farm Shop, which offers free tastings of all her products on premise. Dodge the crowds, grab one of the many delicious ice-cream variety’s from the freezer or order a light lunch from the cafe and enjoy by the tranquil farm setting outside by the lake. There are lots of lovely spots for the kids to play as well as walking trails around the farm where you can view some of the local farm animals. Recommended to us as a winery to visit, we discovered this was more of a kids attraction with some great lawns for outdoor play. They have cricket sets, balls, totem tennis and swings for the kids to play. There are trees to climb, horse carriage rides around the property and a free BBQ area for a picnic. Whistler Wines also have some resident orphaned kangaroos for the kids to pat. We arrived on Easter Sunday to a bustling family crowd (there were kids everywhere). They even had face painting, and Easter egg hunt and a bouncy castle. 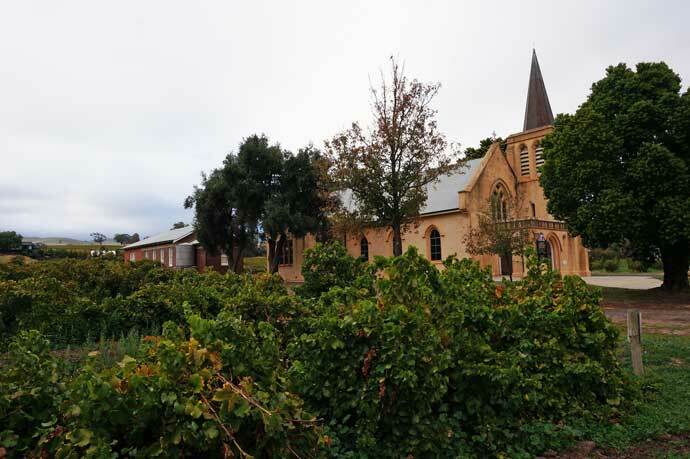 The Barossa Valley has a rich Lutheran heritage and beautiful churches with their iconic spires dotted throughout the wine region. Each township has at least one Lutheran Church with Tanunda totaling four. They are are worth popping in for a few snaps. 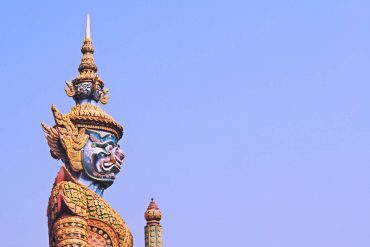 I found a nice little list on WeddingsSA complete with pictures of the churches, the below links back to the sites images. 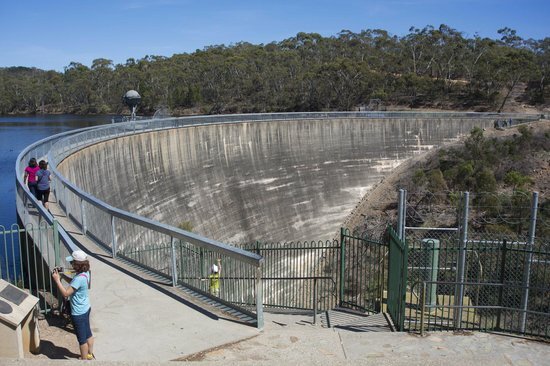 The way the dam wall of the Barossa Reservoir curves allows for some acoustic magic, where a child can whisper from one side and it can be heard clearly by listeners on the other side of the wall. 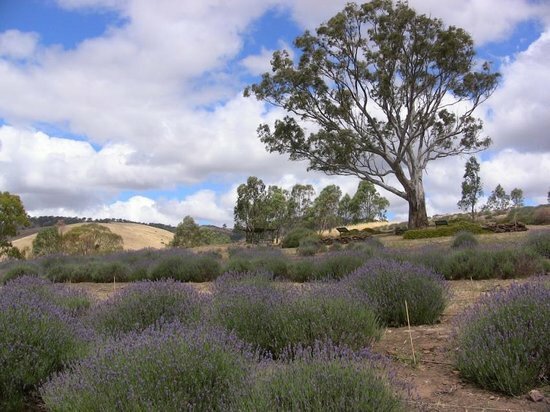 From August to January Lyndoch Lavendar Farm is open daily. Open only on weekends and public holidays from February to July. Wander through the lavender fields whilst mum takes a look at the lavender products in the shop. There’s also a cafe and a resident dog called Daisy. 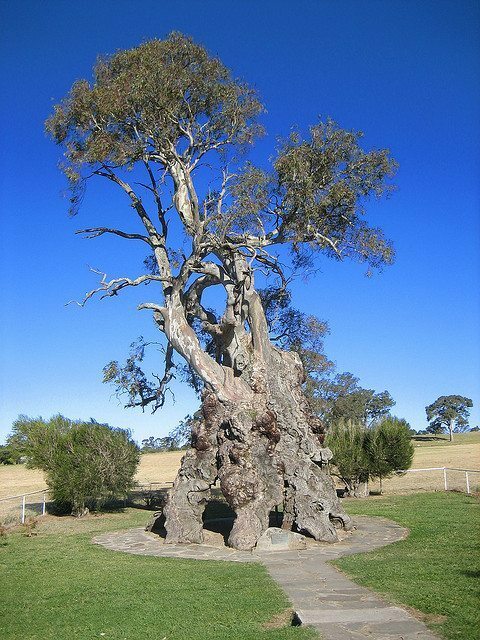 Caroline Rattey was a brave woman, in 1858 she married Friedrich Herbig one of the first European settlers to the region and he took her to live in a large hallowed out gum tree and birthed two children there. She then continued to have a total of 16 kids. As their wealth grew, they eventually moved out of the tree built a home of their own. However, Caroline Rattey endured much hardship with Frederich passing away early, leaving her to raise her children alone. Read about this extraordinary family here. The tree still stands today and you may feel inclined to teach your kiddies of how easy they really have it compared to Caroline. You can pick different bottles of wines from various wineries and request the last winery you are visiting to ship this on your behalf. Jacbos Creek was able to send our mixed dozen back home to Brisbane for $20 including insurance, provided we purchase 1 or 2 bottles with them. The staff said this was very common and if you ask, most wineries can do this also. Travel with kids in the Barossa means there are no boozy bus tours or as much freedom as a couple would have. Perhaps my best advice to you is to find a bottle of wine that you discovered on your tour around Barossa and take it back with you to enjoy. There’s nothing like putting the kids to bed, setting up some nibbles, cracking open a lovely Barossa red and pretending you are still living it large. Though, try not to party too hard as the kids get up particularly early in Adelaide (coming from Brisbane). Take a bottle of St Hugo GSM or two back with you to drink. A series of small historic towns in the region, Tanunda, Angaston, Rowland Flat and Lyndoch form the main areas to stay in the Barossa Valley. We stayed in Tanunda central. However, you can pretty much base yourself within short distances of these main towns rather being in the centre of town. 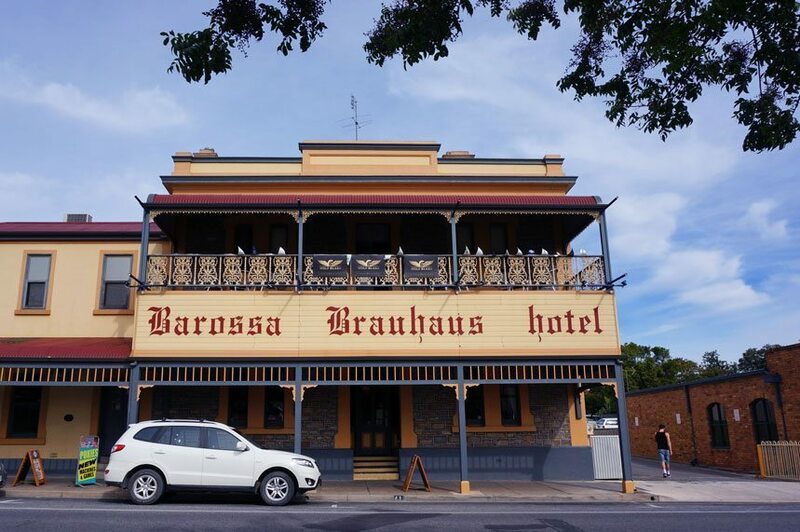 The wineries and attractions of Barossa all require driving to and unless you really want to be walking distance to a restaurant or the main street. You can can pretty much stay anywhere around these regions. 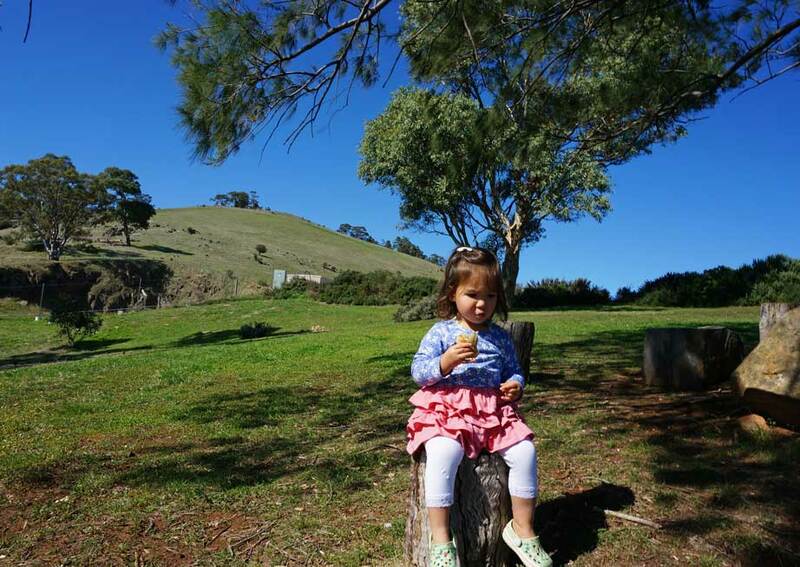 Here are my family friendly picks for accommodation in the Barossa Valley. Tanunda is the largest and most well known of the towns in the Barossa with all amenities located on the main street including a supermarket, local pharmacy, bakery, delis, cafes and the Barossa Tourist Information Center. You will find more accommodation options around Tanunda. It’s also a good base as it’s more or less in the centre of the Barossa Valley and offers easy drives to the other Barossa regions. Affordable and simple 2 bedroom self contained block of apartments in the heart of Tanunda andwalking distance to the main street. It was one of the more cost effective kid friendly places available during the busy Easter period. 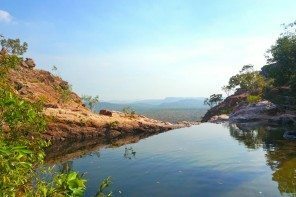 We paid peak prices of $245 AUD a night. During this time, everything was in excess of $350+. Offers basic facilities including; small kitchen facilities, laundry and courtyard. Exceptionally clean and offered all the amenities required for a getaway in the Barossa. Visit Claret Ash Apartments for more information. They also had a babysitting service that can pick you up and drop you off at a local destination, which sounded very appealing. The only thing about these apartments is that it didn’t have much of a view as it was in town. I would recommend staying somewhere with a little more ambience next time. Considering the price, it’s great value for money. The Barossa Valley Apartments have 2 bedroom, 2 bathroom as well as a swimming pool (thought it was to cold to swim in April). This was our first option, however due to a price increase (almost double during Easter) we had to look elsewhere. If you are staying outside of peak times, this is a reasonably priced (for the Barossa) option. The Barossa is not cheap! The average rate was around $300 + $25 per child per night (Total $350) a night. A more family friendly option and easier on the budget is to stay at a caravan park. 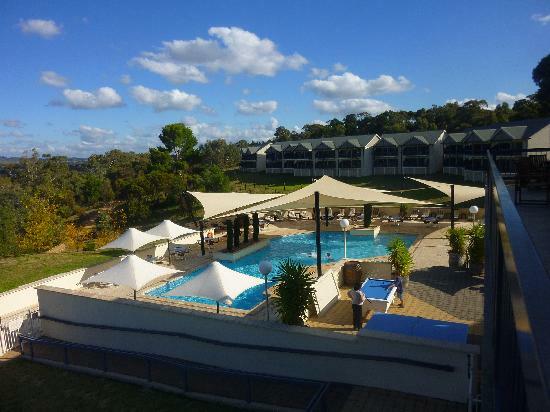 Tanunda Caravan Tourist Park offer cabins ranging from budget cabins (2.5 stars peak prices from $107) through to two bedroom spa cottages (4 stars peak prices from $198). They also have Barossa Heaven self contained luxury holiday homes with modern amenities and use of all park facilities (peak prices range from $300+). The park has a heated pool, jumping cushion, kids playground and free internet. Beautifully decorated Barossa Shiraz Estate is a very popular choice and highly recommended by a friend who stayed here. There are a series of cottages located amongst the vineyards complete with all your modern amenities and inviting fireplace. 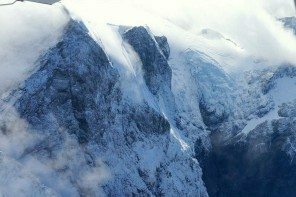 Book in advance if you intend on travelling during peak times as it was unfortunately booked out months in advance by the time we discovered it. 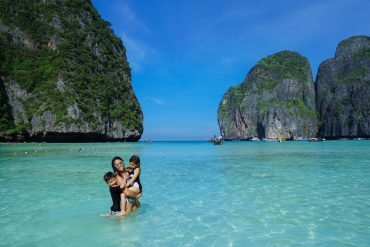 It wasn’t cheap though 2 nights stay was $330 per couple, children aged 3-12 at $50 per night and children aged 0-2 at $25 per night. Total starting from $405 per night depending on chose cottage. A large resort offering hotel rooms, studios, 1 and 2 bedroom apartments. Had I known that you didn’t have to stay in Tanunda central. This would have been a good choice. Although, peak prices for a 2 bedroom apartment range from $350-400. Standard rates are around $300. Only the 2 bedroom apartments can accommodate a family of 4. For more details check out Novotel Barossa Valley website. 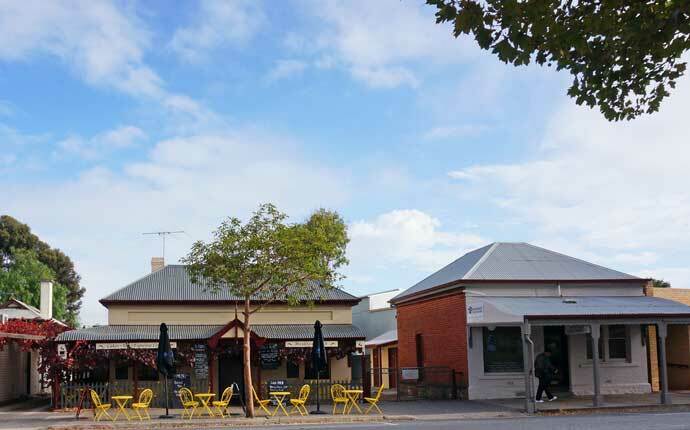 I adore Angaston, one of the oldest and most charming town in the Barossa region, with a beautiful tree line main street and rich in history. There aren’t resorts or hotels around here but a few B&B’s. There are two identical cute as a button cottages (resembling an elegant nanna’s cottage) each with two bedrooms, one bathroom, DVD player with DVDs and as it’s as B&B breakfast provisions supplied to cook in your own country cottage kitchen. Prices range from $290-350 visit Country Pleasures website for more details. As well as having a play and sampling some ice cream. Maggies offers a basic “picnic fare” menu. There are small Pate’ based picnic baskets. There’s also a Terrine or daily special with salad. There’s also a Children’s Picnic Basket. Good place for a nibble, not a full meal and only for those that like Pate’. 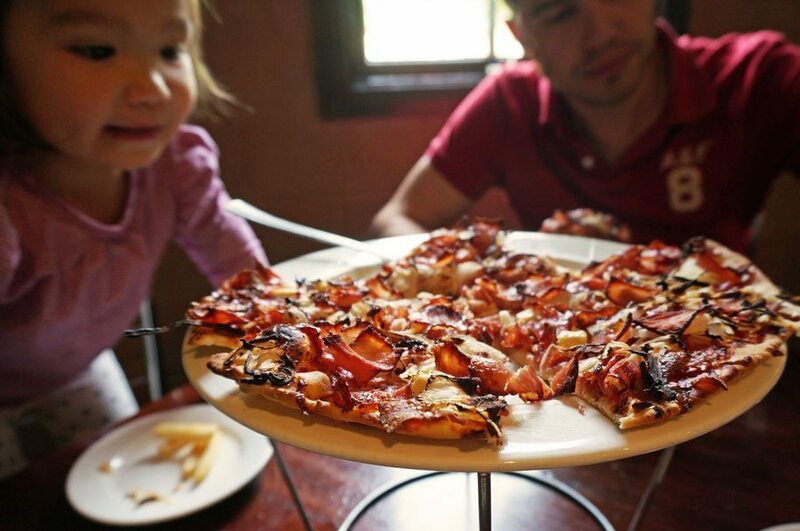 Pop into this very family friendly pizza restaurant in Angaston claiming to have Australia’s best pizza, won in 2008 for it’s “The Smokey Pizza”. A large pizza fed our family of 4 (just) and the pizza is really good if you like crispy thin pan. Though we didn’t dine here, The Clubhouse Tanunda was recommended on a few separate occasions as a family friendly dining option in Tanunda. Apparently it has a children’s play area and affordable pub fare. If staying in self catered accommodation, you can save a bit of money and avoid the stresses of eating out with two kids after a long day by cooking at home. Apex Bakeries in Tanunda uses a wood fire oven that has been burning since 1924, producing traditional German breads and pastries as well as pies, sausage rolls and quiches. It was unfortunately closed during Easter break (though the fires are still stoked). Check out Sarah Cooks blog about the Apex Bakery to see their wonderful products. Sunrise Bakery offers excellent pies. It maybe that it is a traditional German style bakery or it could be an Adelaide thing, but the sausages (usually bratwurst) wrapped in pastry were a huge hit with the kids. Grab some traditional German Mettwurst (Bavarian style sausages and salami) or some cured bacon to fry up at your self contained accomodation. Pick up some local cheese in Angaston at the famous Barossa Valley Cheese Company. Barossa Double Cream is tasty. I wish I had a picture for you, but we gobbled it up before we could take a photo. 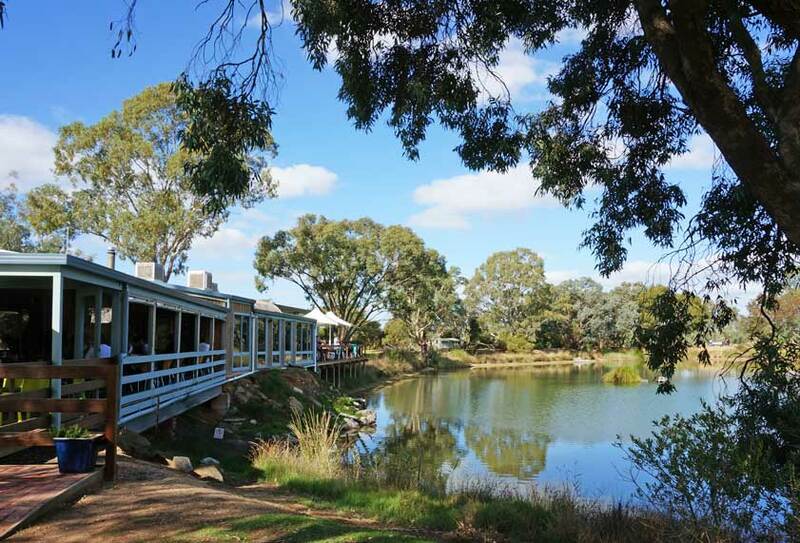 Whilst visiting Pindarie Wines, you have an option of staying for a casual lunch. They offer seasonal lunches that you can take outside for a picnic such as; tasting platters for one or two, pies, pizzas and kids panini’s. My name is Claudia and I am one of the Barossa Young Ambassadors of 2019 involved in the program. I am currently working on a project for the program based on Family Friendly places in the Barossa. This article has been so helpful and I would like to thankyou for that. I am also wondering if you are able to help me out a bit? I want to know what you classify as family friendly and whether or not your experiences in the Barossa allowed you to kick back and relax at all without feeling the need to constantly make sure your children were get up to trouble. If you have any suggestions of places beyond your blog that you did go to and loved because you could relax a little that would be wonderful. I understand that your blog was posted 4 years ago but it doesn’t hurt to ask. Thankyou in advance and thankyou for your blog.